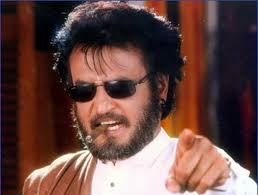 The first thing comes to my mind when I hear the name Rajini is Thalaivaa!!!!. I would actually scream with passion "Thalaivaa!!!". And I am sure that it is not only me who would do this. Without a doubt, Thalaivaa is one of the most loved actor in the modern world. It's is not only the people in India who is crazy over him, but people in Malaysia and also Japan are huge fan of him. But what makes this simple man look like a demi god to his followers. 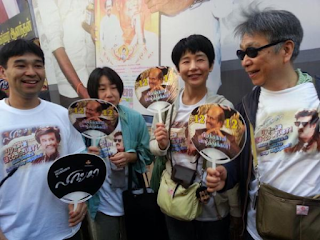 I am not surprised if Rajini has the biggest fan base in the world as an actor. A simple smile from him is enough to drive the audience into passionate cheering. He could easily stand in an election and become a Prime Minister of India if he wants to because such is the love and support he has from the people. 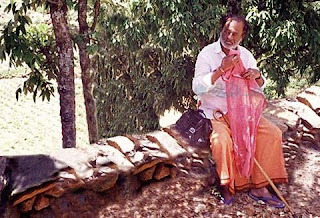 If I were to look into what makes Rajini extra ordinary, I can narrow it down into 2 factors. When comes to on screen, the one thing which comes to mind about Thalaivaa is his screen presence. He doesn't need to do anything on screen. A simple walk, hair flip or even a smile is enough to get the crowd cheering their lungs out. The only time I found myself cheering in the cinema is only for a Rajini film. I just lose all sense when I see Rajini on the big screen. Such is his screen presence. The another aspect he stands out best is his dialogue delivery. When comes to punch dialogue, Rajini is da man!! 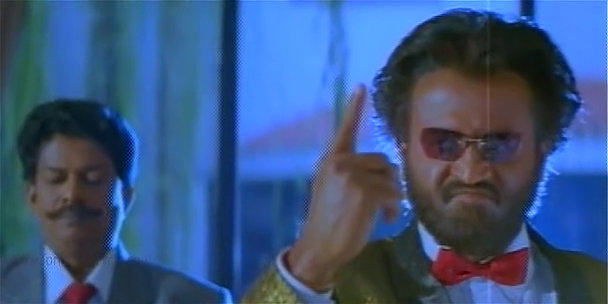 I've seen many actor's utter punch dialogues, but none comes close to the way Rajini delivers his punch dialogue. His dialogue delivery combined with his on screen presence and his charisma makes him the only and only Superstar. I can't wait for Kabali's release and I am already going gaga on the Nerupa Da song just because it has his punch dialogue delivery in it. I am going to make sure I watch Kabali on the big screen and I won't be surprised if I do it a couple of times. 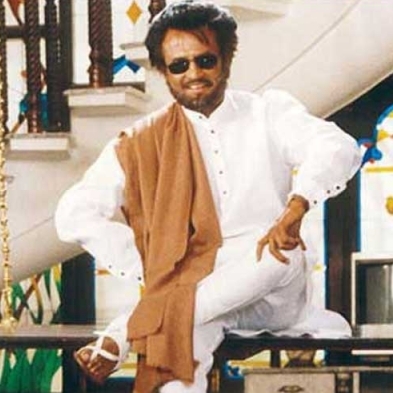 Many actors will come and go, but there will only be one Superstar, One Thalaivaa and that's the Amazing Rajini. And why so? Because he is SIMPLY RAJINI! !